The March Madness college basketball betting action continues this Friday with a flurry of matchups. Out of the day’s lineup, the Syracuse vs. TCU basketball matchup is one of the most competitive. Let’s take a look at what kind of matchup the sportsbook betting odds are predicting. The longest-tenured coach in collegiate basketball was able to lead the Orange to a First Four victory over Arizona State. 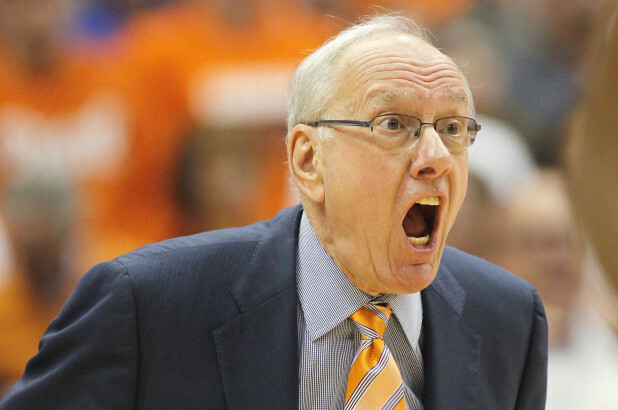 Now Jim Boeheim is looking to advance even further into the NCAA Tournament. Having claimed an NCAA title back in 2003, there’s no question the grizzled coach knows what it takes. Unfortunately for him, he has some pretty big obstacles to overcome. Since TCU is averaging 16-points more per game than the Orange, it’s easy to understand why Syracuse is being pegged as the underdog. However, fresh off a tournament win over a capable team, the Orange come in with enough momentum to pull off the upset. The Orange were pegged as an underdog in the First Four matchup, so nothing has changed from their point of view. And if they have one thing going for them, it’s their elite defense that ranks as the 15th best in the nation. Players to watch: Tyus Battle (19.7 ppg, 3.0 rpg, 1.9 apg), Oshae Brissett (14.9 ppg, 8.9 rpg, 1.0 apg), and Frank Howard (14.9 ppg, 3.4 rpg, 4.9 apg). 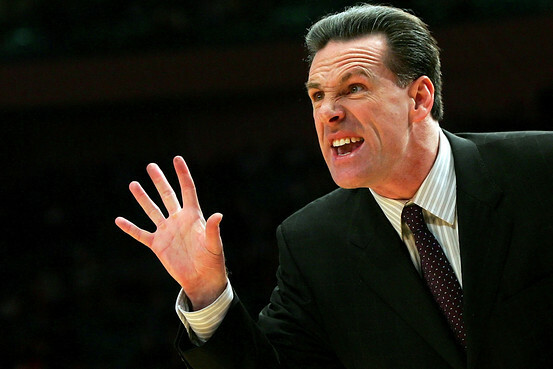 In just two seasons with TCU, Jamie Dixon was able to turn a team that had posted 1 winning season in the last4 years into a NCAA Tournament competitor. And although he wasn’t able to make the NCAA Tournament last season, Dixon led TCU to an NIT Tournament title. Now Dixon is faced with the real deal. While the Horned Frogs have the statistical advantage, they’ll be going up against one motivated team. On top of that, it seems that the Orange’s top-3 players are producing more than their counterparts. Players to watch: Vladimir Brodziansky (15.1 ppg, 5.1 rpg, 1.2 apg), Kenrich Williams (13.1 ppg, 9.3 rpg, 4.0 apg), and Desmond Bane (12.8 ppg, 4.1 rpg, 2.4 apg). While the college basketball betting odds are siding with TCU, NCAA bettors should take the Orange. TCU might be scoring a lot more than Syracuse, but the Orange’s defense is vastly superior. And when it comes to the NCAA Tournament, you’ll be better off siding with a great defense over a great offense. Not only that, you get to cash in on those lucrative under dogs. Sign up now to make this appealing bet! Score Prediction: 62-59 Syracuse. The Orange pull off another upset but fail to cover the spread. The TOTAL will be UNDER.